Our show offerings at our little Internet radio station, Dog Works Radio, keep getting better and better. We currently host four shows; our flagship Dog Works Radio, Mushing Radio that is both on the web as well as a studio here in Alaska, the Gypsy Musher with my good friend Hugh Neff, and a brand new one, The Sibe Vibe hosted by my friend, Dorothy Wills-Raftery who lives in New York. The Sibe Vibe is about the Siberian Husky. Having owned Siberians practically my whole life it was only natural that I co-host a show with none other than the Five Sibes mom herself! Over the past few months The Sibe Vibe has become very popular and is one of our most downloaded shows on the network. 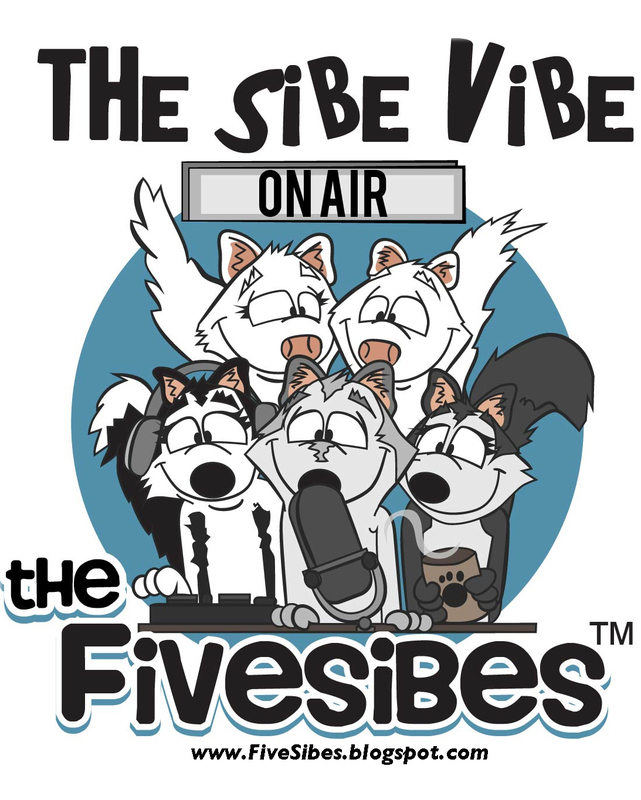 The Sibe Vibe is a monthly show and usually airs on the second Sunday of each month. 🙂 And Robert, you are an awesome co-host! Thank you for welcoming me into the fold of the Dog Works Radio family!